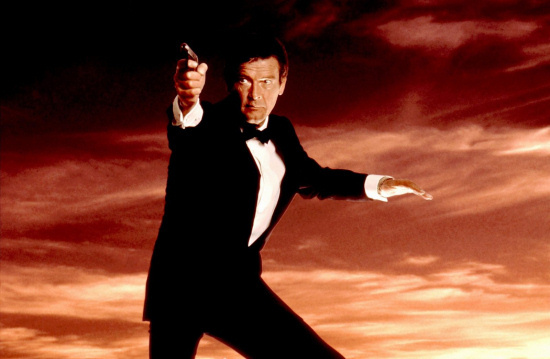 Metro-Goldwyn-Mayer Studios (MGM), Park Circus and EON Productions are pleased to announce a series of special screenings in memory of Sir Roger Moore, to take place at cinemas across the world including: ODEON Cinemas (UK), AMC Theatres (U.S.) and HOYTS (Australia, New Zealand), beginning 31 May 2017. Additional locations to be announced soon. 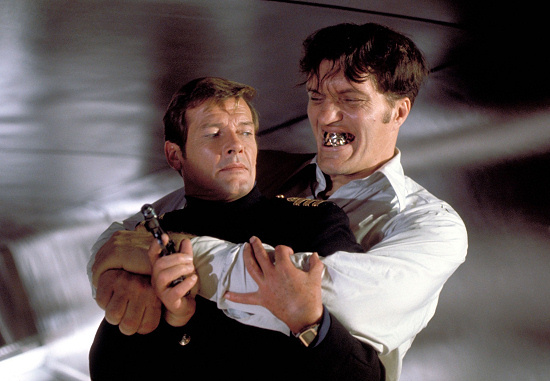 The newly restored 4K versions of 'The Spy Who Loved Me' and 'For Your Eyes Only' will be screened with 50 percent of all proceeds benefitting UNICEF. As a Goodwill Ambassador, Sir Roger had been a dedicated and passionate supporter of UNICEF since 1991.